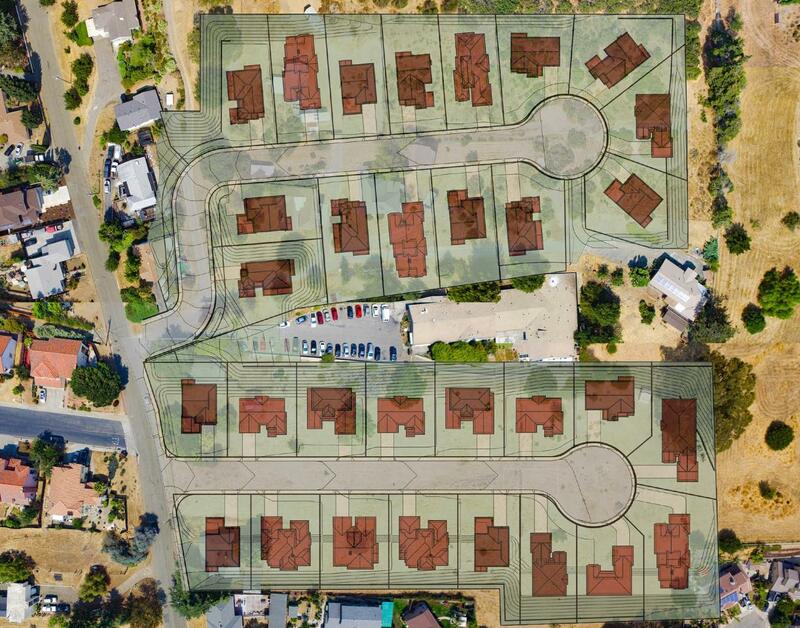 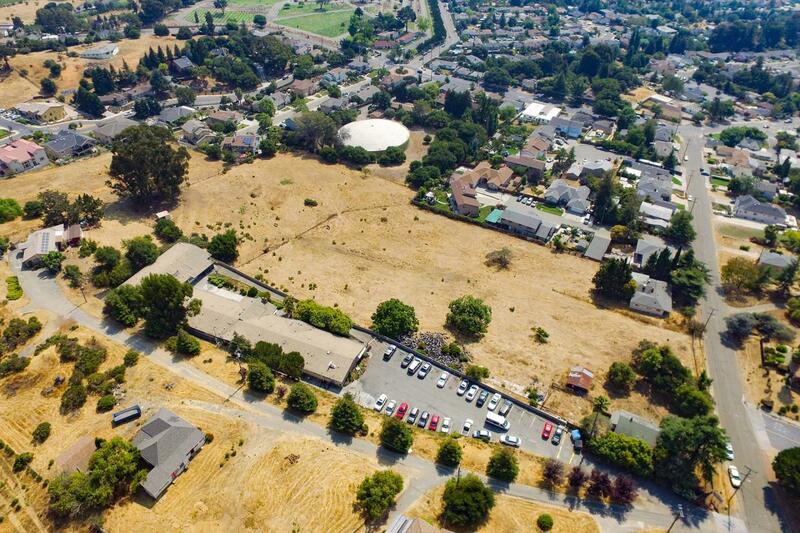 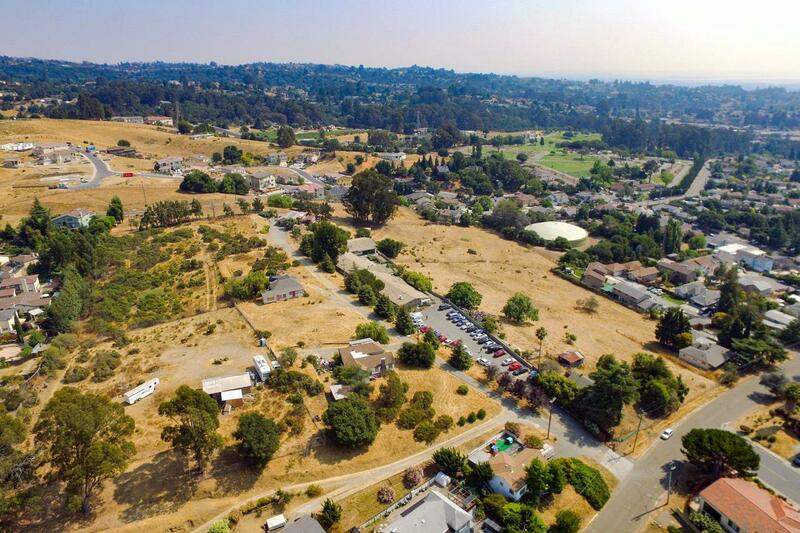 This ±10 acre site is located on D Street in the Fairview area of the Hayward Hills of unincorporated Alameda County. 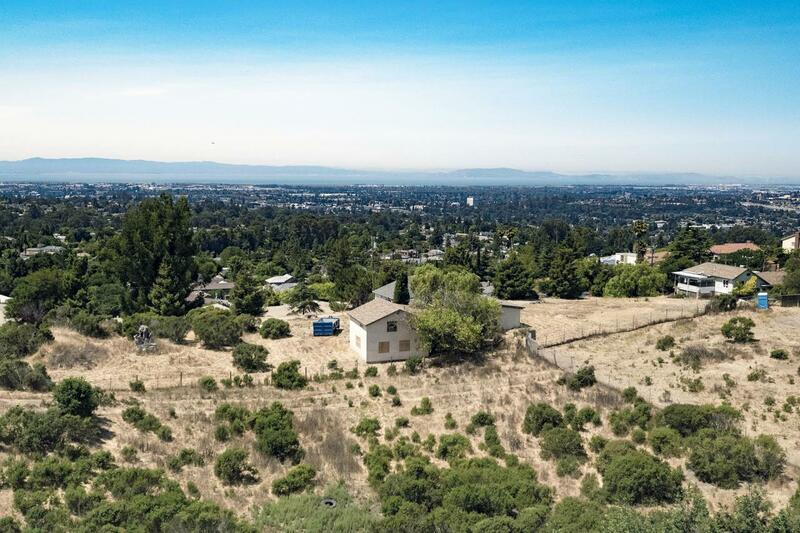 The property is situated near the Castro Valley and City of Hayward border. 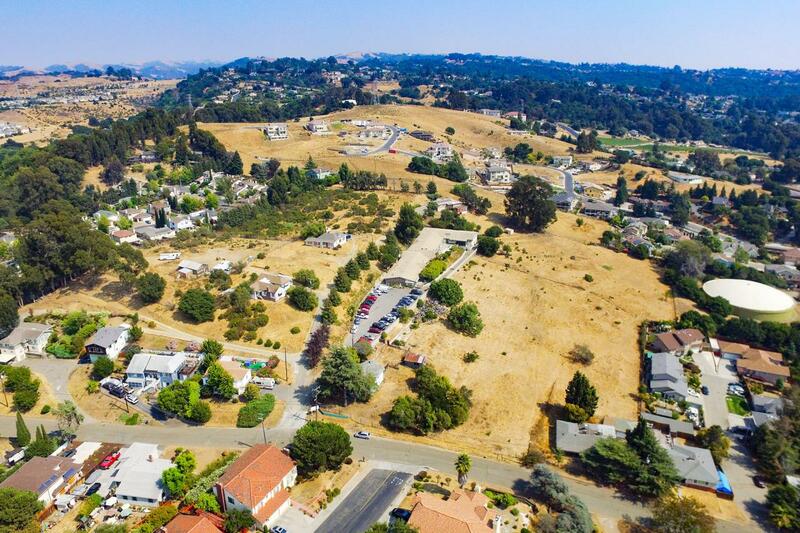 Located in a thriving housing market, this desirable East Bay neighborhood boasts Bay views and access to nearby parks and a well populated green area. 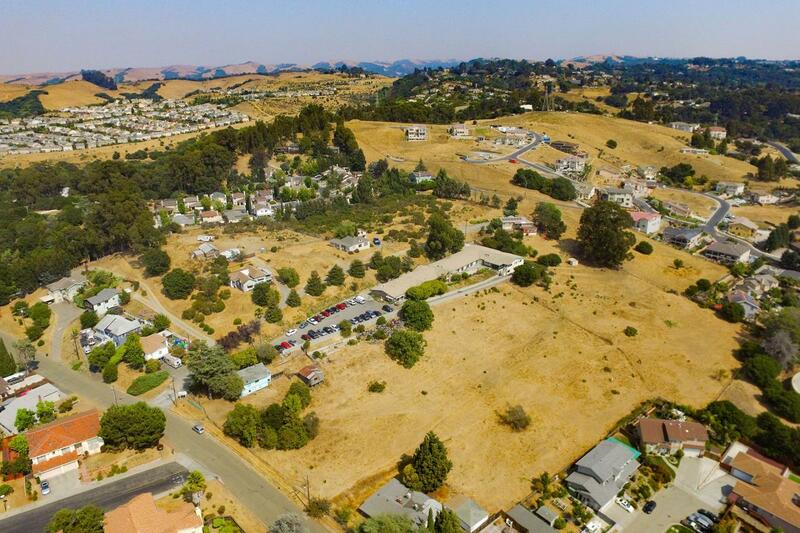 Close proximity to numerous restaurants and shopping options in both Hayward and Castro Valley.